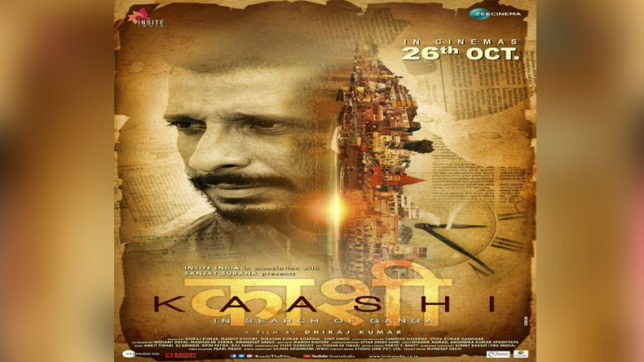 Kaashi is a thriller movie directed by Dhiraj Kumar. Music director Ankit Tiwari and Vipin Patwa. Sharman Joshi and Aishwarya Devan in lead roles in this movie.